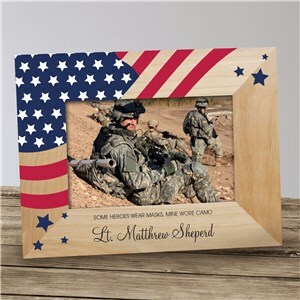 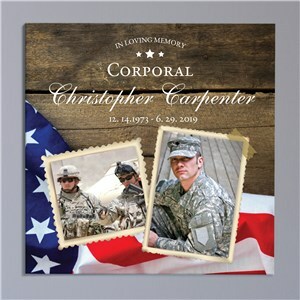 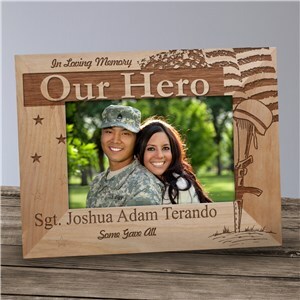 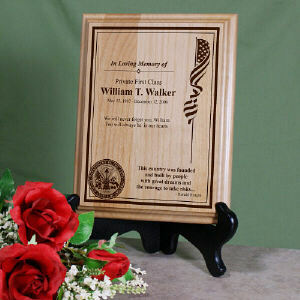 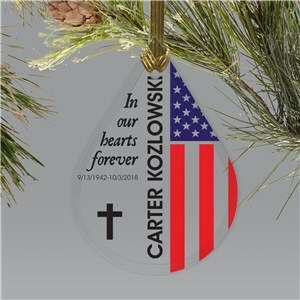 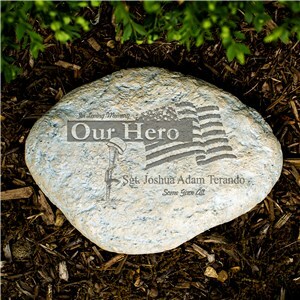 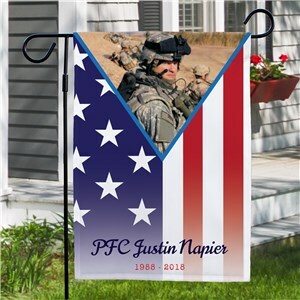 Remember a special hero with personalized military memorial gifts. 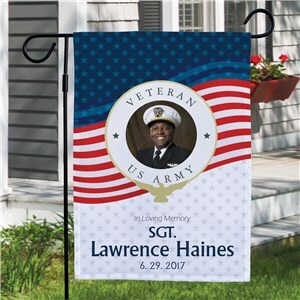 All of our armed forces deserve honorable memorials, and our special offerings feature the great American flag and other meaningful icons. 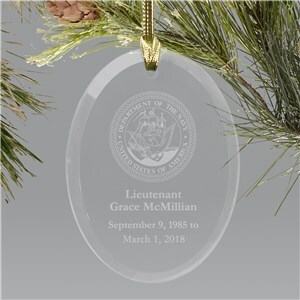 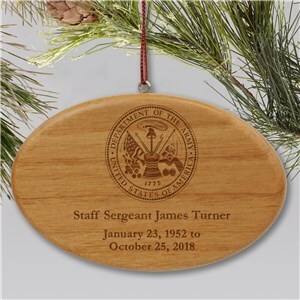 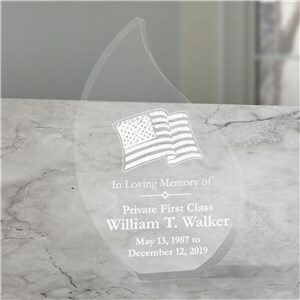 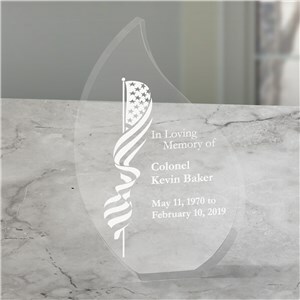 Whether active military, former or retired veteran, choose the remembrance keepsake you prefer and customize it with name, dates and special messages.